Global shipping emits about as much greenhouse gas as Japan or Germany and like the aviation industry, is difficult to regulate because it operates internationally and outside the control of a single jurisdiction. Captain Warwick Norman, cofounder and former chief executive officer of Rightship and chairman of the Australian Marine Environment Protection Association, agrees that there are few incentives for the maritime industry to go greener. As well as dodging global emissions commitments such as the 2015 Paris Agreement, there are structural issues that hamper the industry’s low-carbon transition. This is why RightShip, a maritime risk management and environmental assessment organisation, hopes to drive change by arming customers that depend on cargo services with environmental data. The organisation has devised a greenhouse gas emissions rating for ships so that companies can now see how efficient a ship or chartering company is compared to its peers. The tool will hopefully encourage organisations to consider their environmental impact when selecting a charterer or ship to transport its cargo. Norman says investing resources in this tool was a strategic choice to drive change in what he describes as a conservative industry. He says that although most customers are “responsible people”, it can be a “difficult space” for them because it’s outside their mandate or they rely on contractors to manage shipping. He says early adopters of the tool have been larger organisations because they report according to scope three emissions, which includes all indirect emissions in the supply chain, both upstream and downstream emissions. How can ships be made more efficient? When it comes to building new ships, Norman says design decisions can have some impact on energy efficiency, such as a more aerodynamic hull. Shipbuilders can also opt for more efficient engines and on-ship electrical needs such as LED lights, and they can stop barnacles growing on ship hulls by using a special paint (accumulated barnacles can reduce the fuel economy of a vessel by up to 40 per cent). Choosing lower carbon fuels and clean energy sources will become increasingly important in the future. The first crop of 100 per cent electric barges is currently being built by a Dutch company called Port Liner. For existing ships, operational tweaks can offer some big energy savings, such as “slow steaming” (slowing the boat down) and cleaning the bottom of the boat regularly. Then you step into the more costly retrofit piece, Norman says, such as reshaping the bottom of the vessel. On a macro level, he says there’s “some work being done to try and coordinate shipping operations a little better”. AUSMEPA and RightShip have teamed up to develop an online tool that allows ports to measure emissions around the port. There’s been some other signs of progress in the industry. 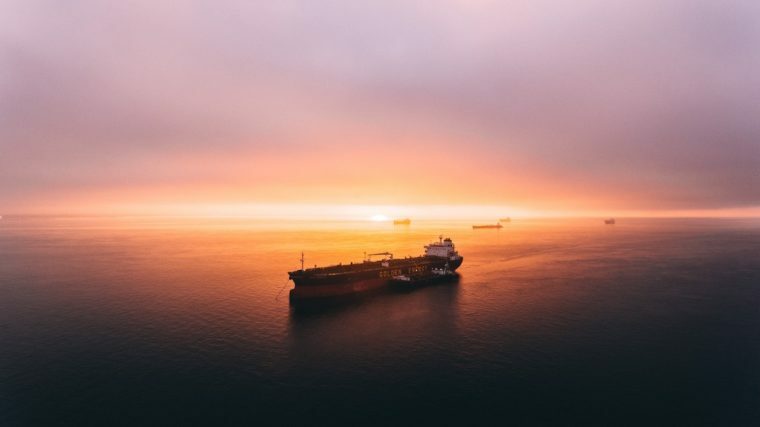 In April last year, the International Maritime Organisation announced in April 2018 that it aims to halve emissions from shipping by 2050. 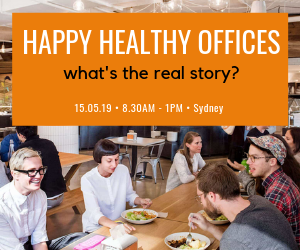 Captain Warwick Norman will be speaking about leveraging data to bring about positive change in the maritime industry at Data4Good March 2019 in Sydney.